If you’ve been on the site here recently, you probably noticed a rather un-Magical post. We were hacked. Seemed this person was able to take advantage of a serious hole in WordPress. We’ve updated to the latest version, deleted the nastiness and hopefully won’t have to see this again. Thanks to Russ R. for spotting this and bringing it to our attention!! You rock Russ! 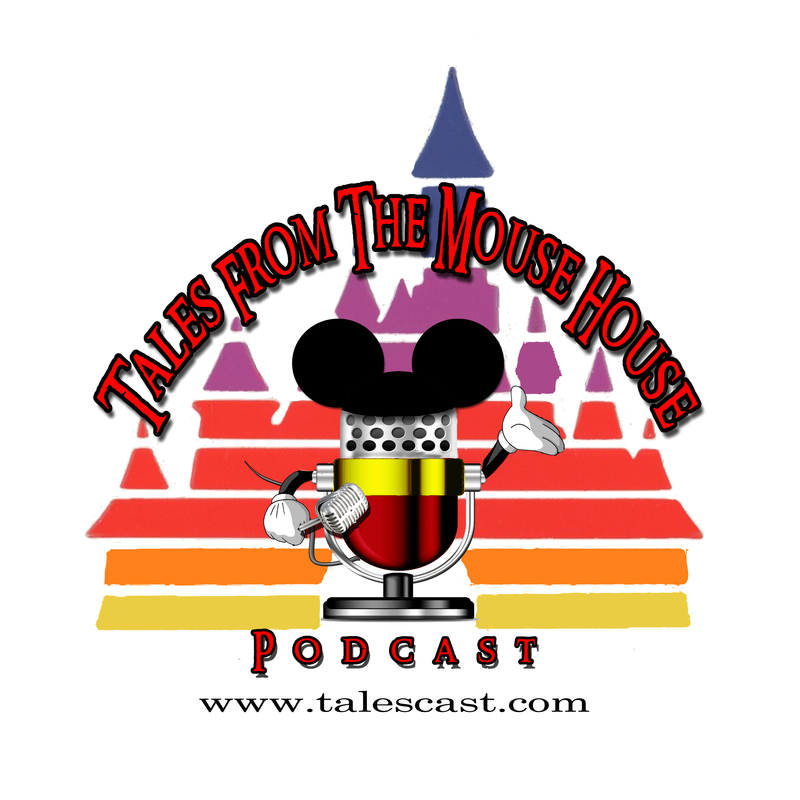 Welcome to Tales From The Mouse House DISNEYLAND podcast, Episode 121! We’ve got a HUGE show for you this time around!! Our great friend and best selling author Jeffrey A. Barnes joins us to discuss his wonderful book, The Wisdom Of Walt: Leadership Lessons From The Happiest Place On Earth. Jeff shares his incredible journey from not so Disneyland lover to BIG GIANT DISNEYLAND GEEK, and how that love turned into a college course and a best selling book and audiobook. If you’re interested in picking up a copy of Jeff’s book you can find the print version here: The Wisdom Of Walt, or if you’d like the audiobook version, click here: The Wisdom Of Walt Audiobook. If you’d like a review copy free of charge, drop me a line at storytellerproductions@cox.net. The only stipulation is that you write an honest review!